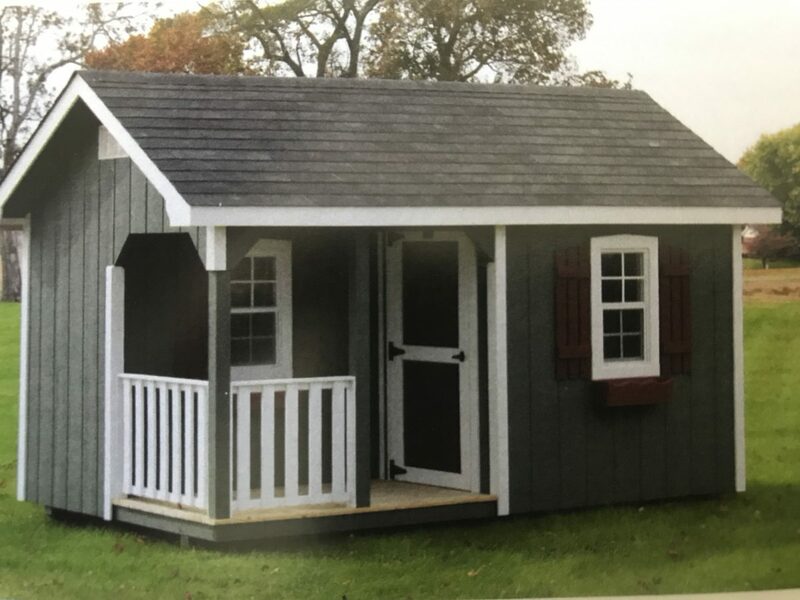 Gingerbread Playhouses comes in several popular sizes – 8×8, 8×10, and 8×14 ft. Choose your paint colors and options. Free Delivery. 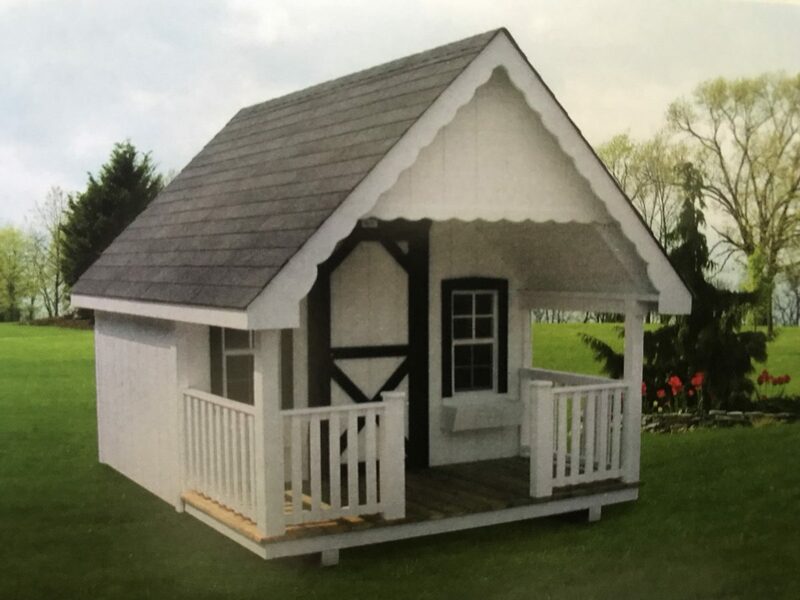 Cottage Playhouses come in several sizes: 8×12, 8×14, 10×12, and 10×16 ft. Choose your paint colors or order it unpainted. Free Delivery. Contact us for pricing!